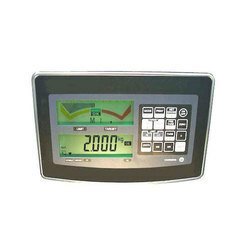 Pioneers in the industry, we offer weighbridge terminal, digital panel mount indicator, digital weighbridge indicator, weighbridge indicator, checkweigher indicator and wall mounted weighing indicator from India. 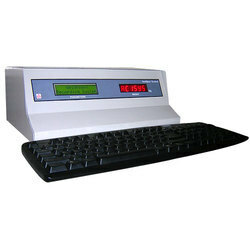 The Weighbridge Terminal is the basic building block of the instrumentation of weighbridges indicating weight in easily readable bright digits. No matter how simple or complex the application, all industrial-scale terminals offer the highest degree of performance and accuracy. 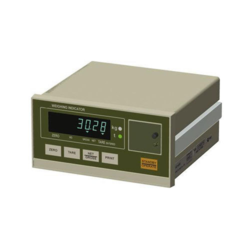 We are manufacture wide range of Digital Panel Mount Indicator to complement our load cells and to give a complete system. 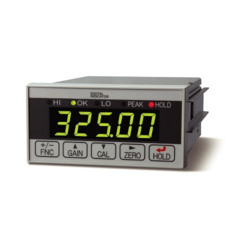 As well as our standard units, we can also provide custom built readouts. 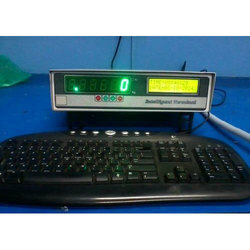 Digital Weighbridge Indicator is specially designed for weighbridge applications and is used at weighbridges for printing weight slips and generating weight reports. We are manufacturing many different types of Weighbridge Indicator all of which have been designed for use with load cells for weighing applications. 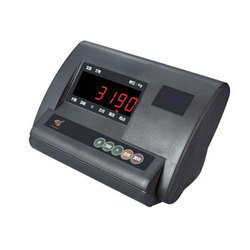 Checkweigher Indicator is used to ensure that the weight of a pack of the commodity is within specified limits. It's basically of two types Automatic and Manual. 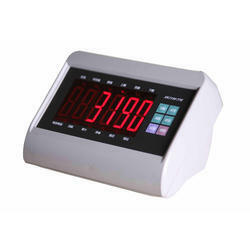 Wall Mounted Weighing Indicator offers the convenience of easily locating your display device. 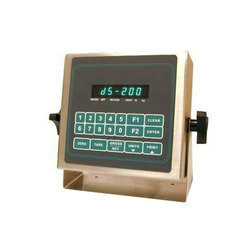 Panel Weighing Indicator used in proving the weight figures with accuracy and precision. 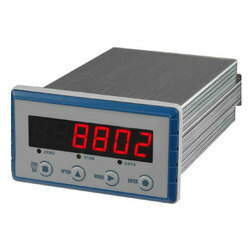 We are manufacturing many different types of Digital Weighing Indicator all of which have been designed for use with load cells for weighing applications. They range from lightweight portable units to robust and weather resistant wall mounted digital load indicators, and show the force applied to a load cell in either engineering units or as a percentage of scale. Peak Hold Digital Indicator are majorly used in checking the torque strength and digital tensile testing of the machine. 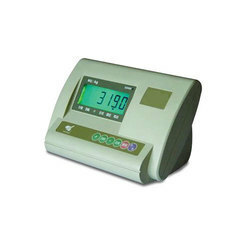 Interface Weighing Indicator is primarily used in providing the weight-related figures accurately and precisely. Truck Weighing Indicator displays and manage the weight data. 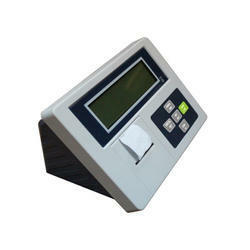 Looking for Weighing Indicator And Terminal ?